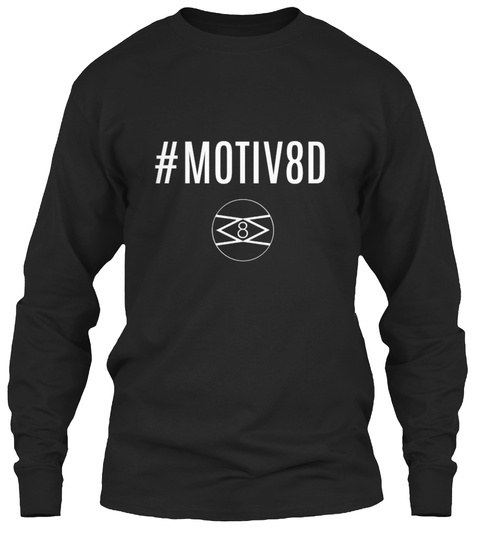 Super casual, our #MOTIV8D gear can be dressed up or down. 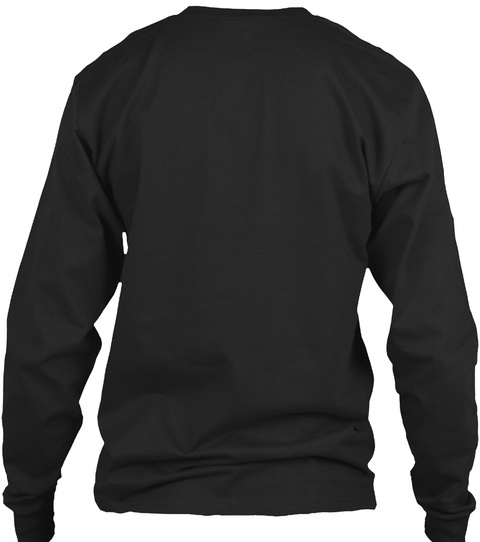 Comfortable enough to keep you going in any weather; get yours before they're gone! 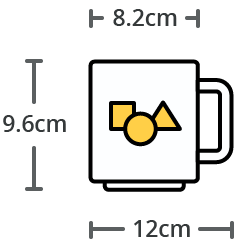 Our items are available to order NOW! Tag us in a pic on Instagram or send us an email wearing the shirt with a chance to be featured on our website.